The team of Gas Safe engineers and electricians at Southern Heating Group Ltd offer a complete service. You can depend on us to make sure that the heating system at your commercial property or home is working efficiently. We are one of the leading central heating installation and repair companies in Sussex with over 35 years of experience in the trade. 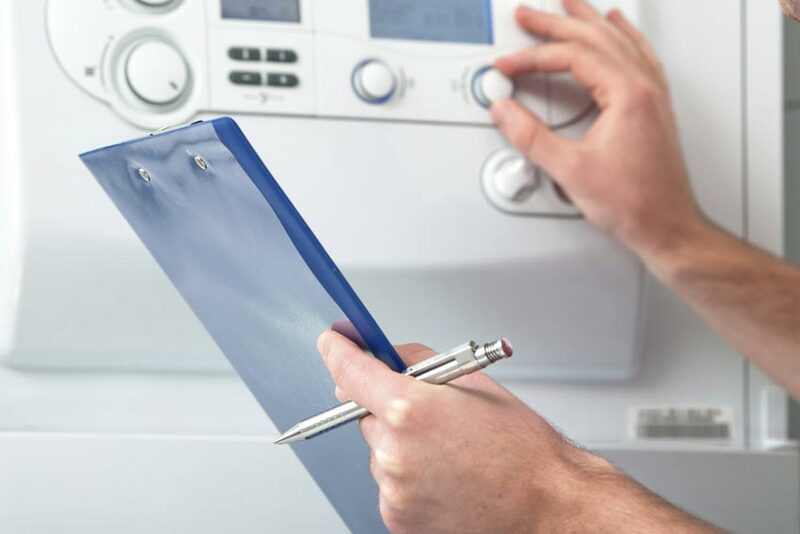 When it comes to the installation of a new boiler or the maintenance of your air conditioning system, you want to make sure that the work is carried out perfectly. That is where we come in. With our expertise and skills, you can enjoy a smoothly functioning central heating system all through the year. Based in Brighton, we offer 24-hour heating and electrical services for customers across Sussex. Contact us with your requirements. Do you need reliable engineers to maintain your gas and heating systems? 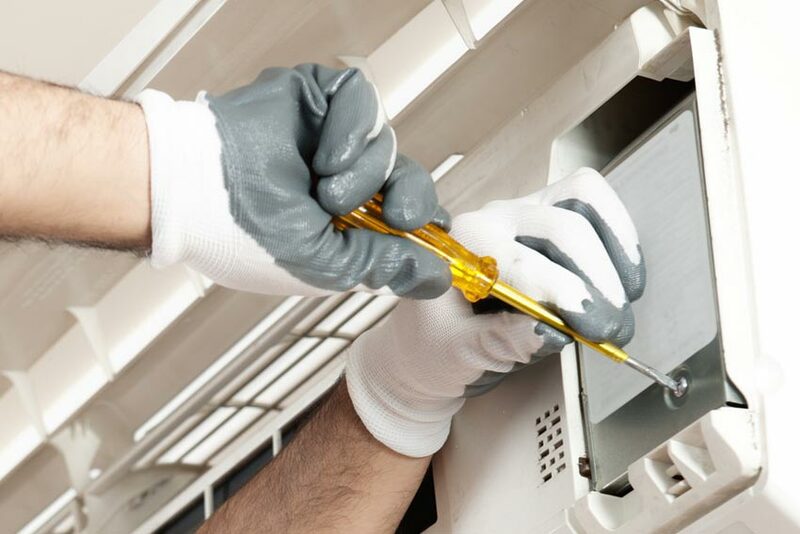 At Southern Heating Group Ltd, we offer maintenance contracts to home and business owners. Our all-inclusive contracts cover emergency breakdowns, regular servicing and inspections. Do you want to upgrade your domestic boiler? 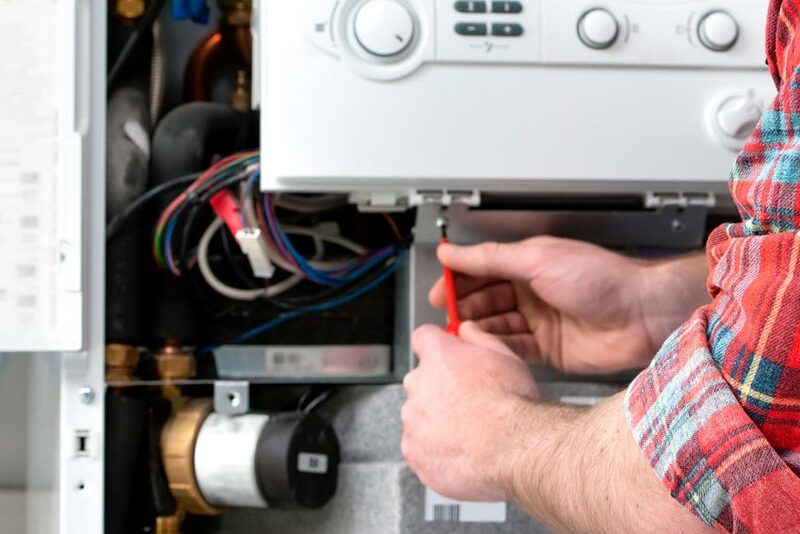 You can rely on our team to install new boilers of all makes and models. If you need expert advice on which boiler is ideal for your requirements, don’t hesitate to give us a call. Are you moving into a new home and want the central heating system upgraded? 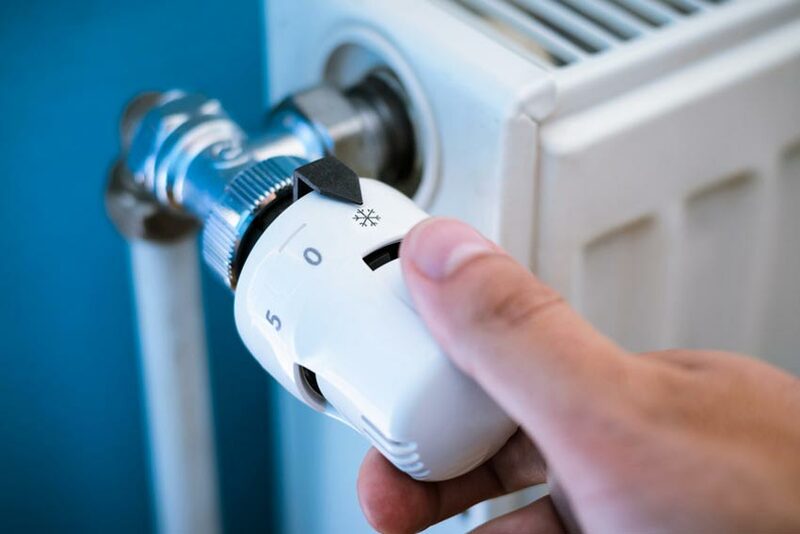 From radiator replacements to boiler installations, we offer a range of services to help keep your home warm and create a comfortable environment all through the year. Count on our engineers to install, service and repair domestic and commercial air conditioning systems. With our expertise and comprehensive services, the maintenance of your air conditioning system has never been this easy. 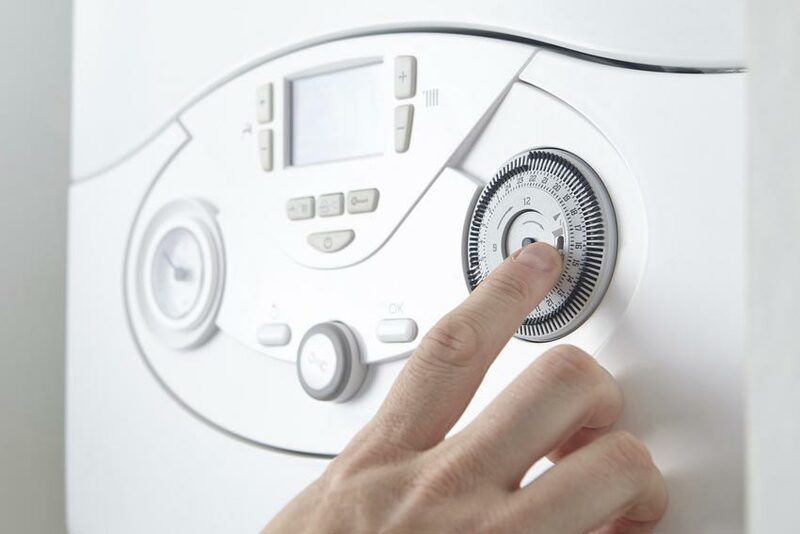 If you are a landlord then you are required by law to make sure that the gas, heating and electrical systems at your property are working efficiently. Our engineers can visit your rented property at a time that is convenient for you. At Southern Heating Group Ltd, we offer a range of electrical services for home and commercial property owners. 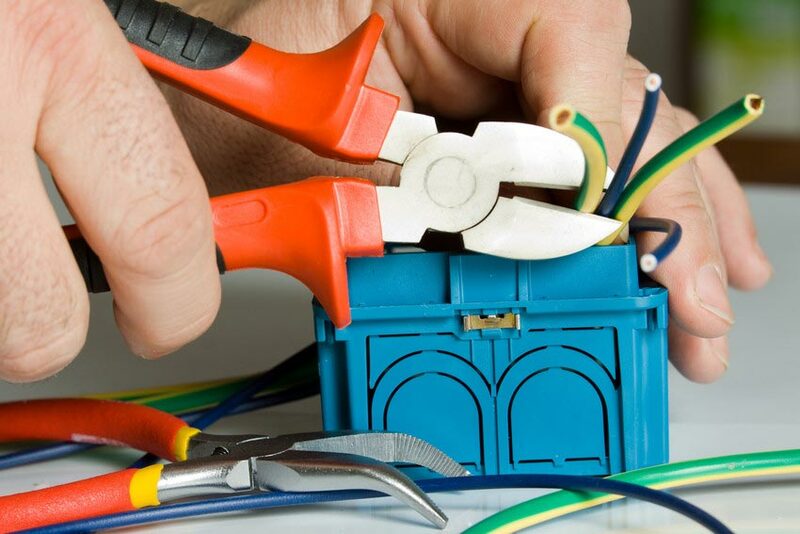 Our electricians are available 24/7 and carry out swift repairs and installations.